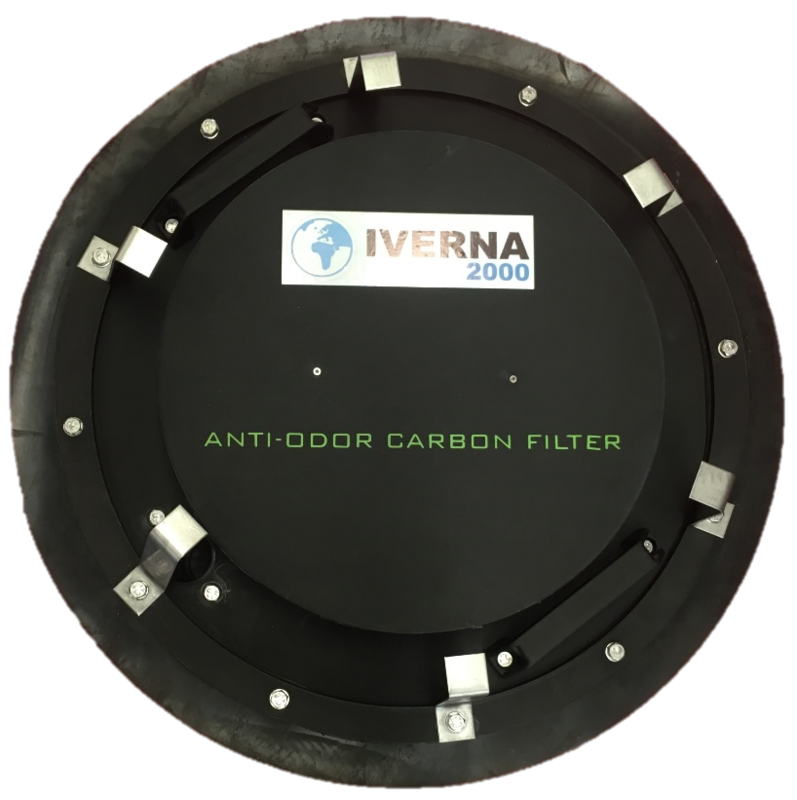 Ventilation | Iverna 2000 S.L. 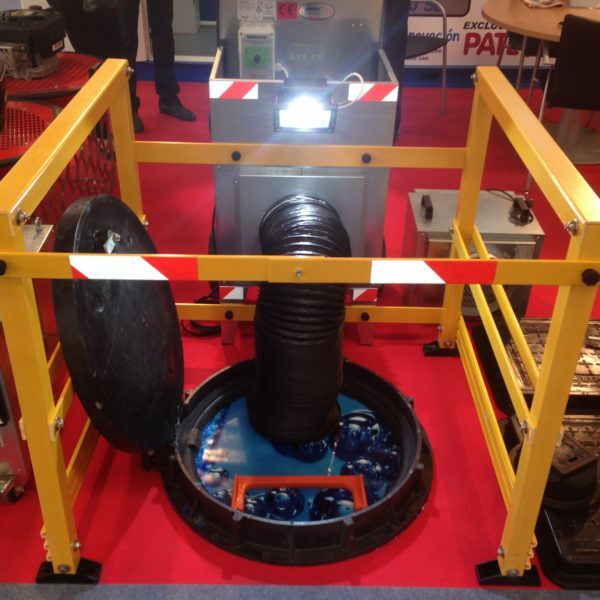 Easily adaptable to a manhole of 600 Ä 800 m0. 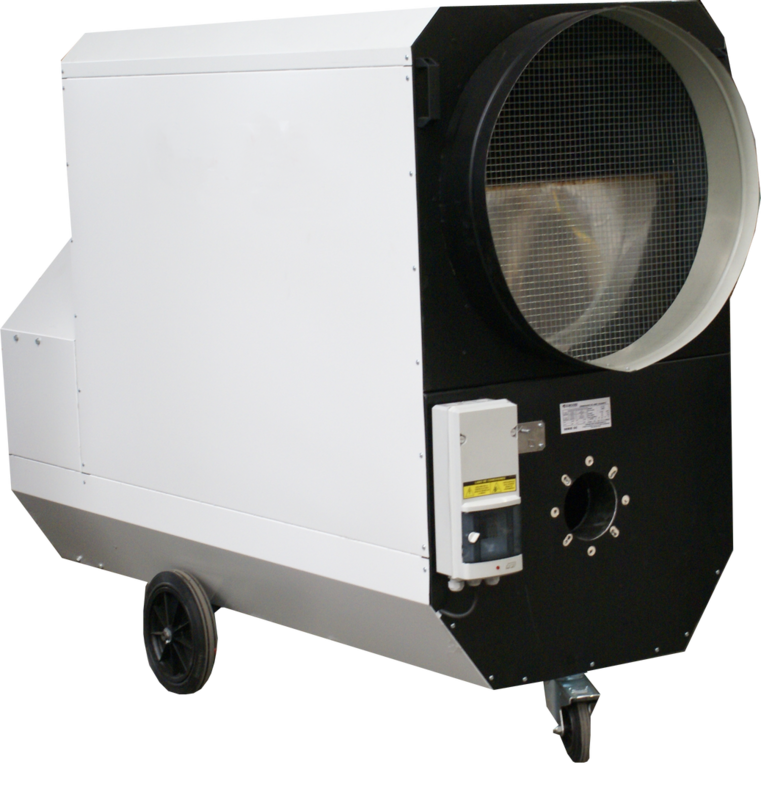 Pozovent it’s an autonomous equipment which does not need a generator and allows users to work with a clean and a complete decontaminated air. A 3mm protection grid for blade propellers. 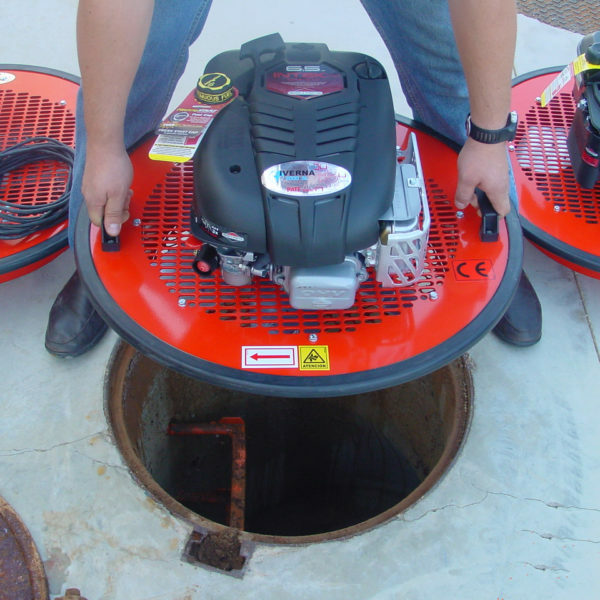 Easily adapted to any manhole. 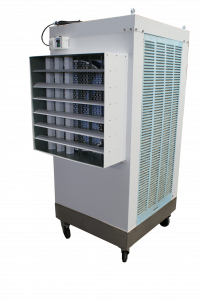 Autonomous equipment that does not need a generator. 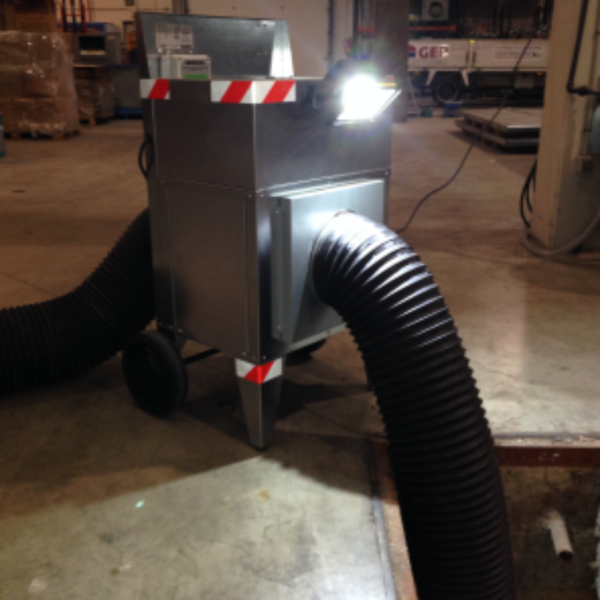 BVG BOX is our new workstation consisting of an insulated, sound-absorbing and high power drive (3000 m3 /h) with speed regulator, a 20W high power Led spotlight and socket base for coupling machines up to 2000 W .
The extraction booth is equipped with a self-extinguishing flexible conduit of 10 meters of extended length and half a meter folded, that can be mounted in both the drive and the suction. Drawer to store the tube, clamps and other tools the user may need. 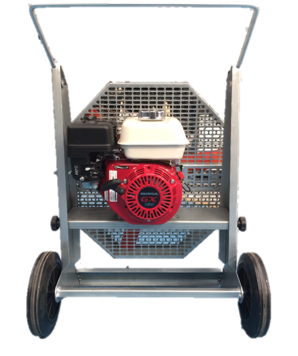 Handles, anti-puncture wheels and anti-vibratory supports for easy transportation and handling. Protection mesh to avoid bodies of great volume being sucked or trapped. 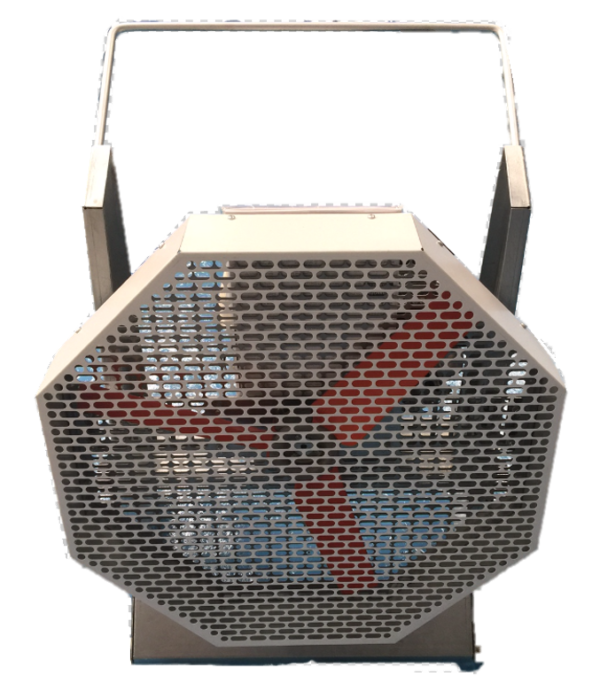 Ideal to evacuate and eliminate the heat, smoke and toxic gases, so you can then intervene and attack the fire once the extreme conditions are cleared. 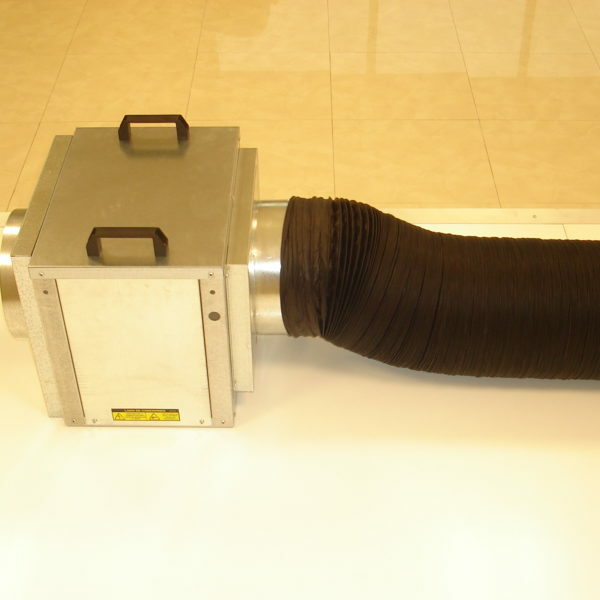 A flexible tube of 500mm diameter can be attached. 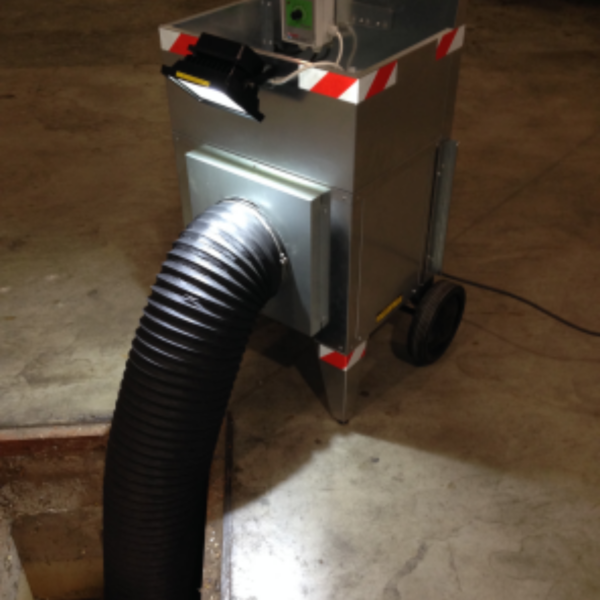 Our BVG Air box, is a useful tool for the ventilation and extraction of gases and bad odours from manholes and inspection conduits. 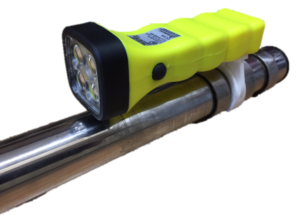 It comes equipped with plastic pipes reinforced with steel. 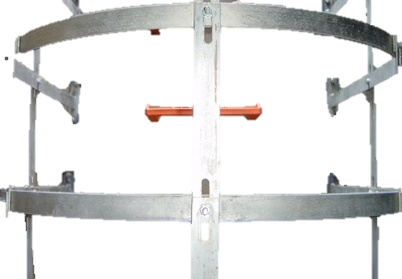 When folded down it is just 0,5 m. long and when unfolded it becomes a 10 m. long self-extinguishing conduit. 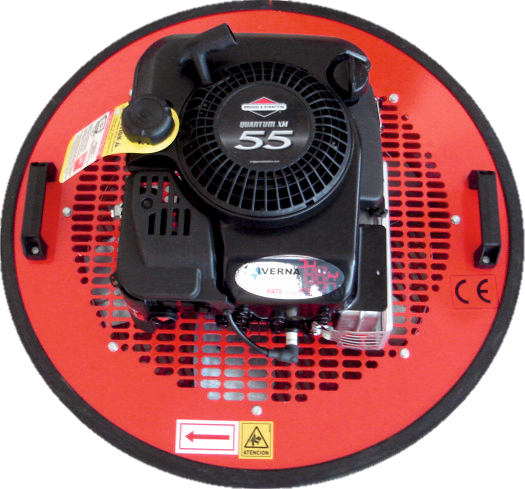 The Air box comes with an airflow regulator and can be supplied with handrails and wheels. Peak flows range goes from 1,350 m3/h to 11,000 m3/h. 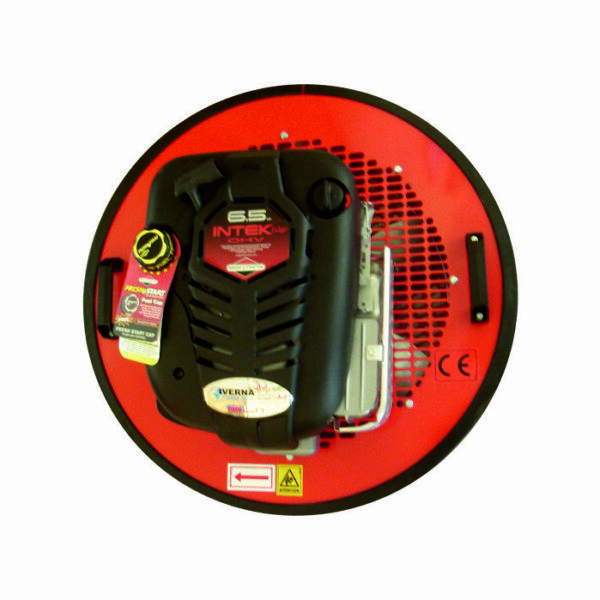 For flammable gas environments (i.e. 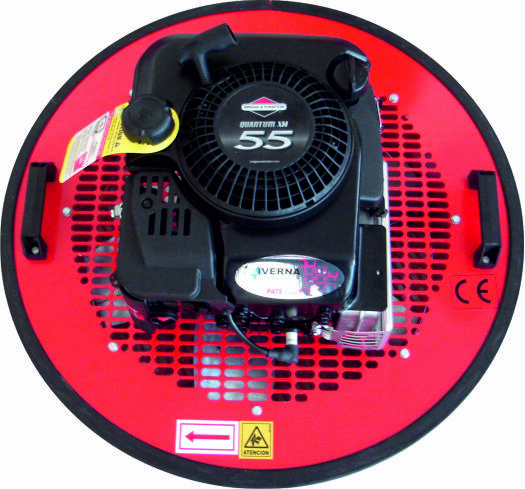 methane) we can supply the Gas Exhauster equipped with spark-proof fan and flame-proof engine. 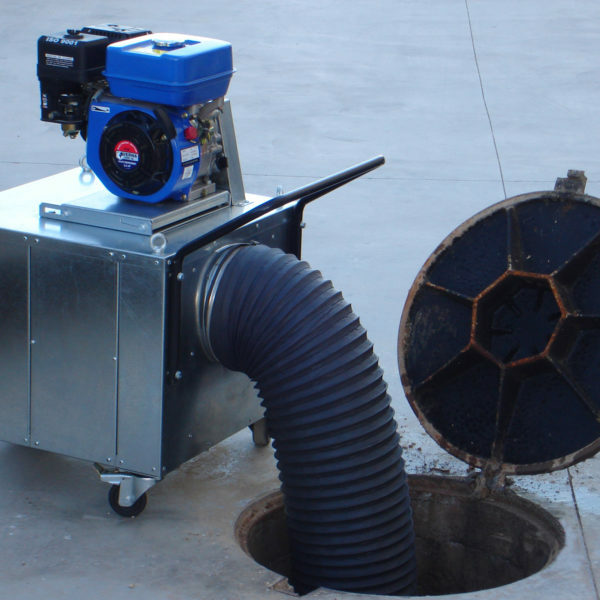 Gas exhauster, designed to remove gases and bad smells from inspection wells and collectors in the presence of potentially explosive airstreams. 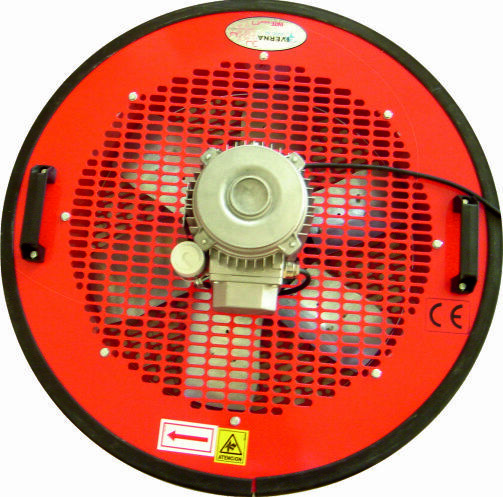 It is manufactured according to customer requirements, with explosion-proof motor and anti-spark fan with copper ears. 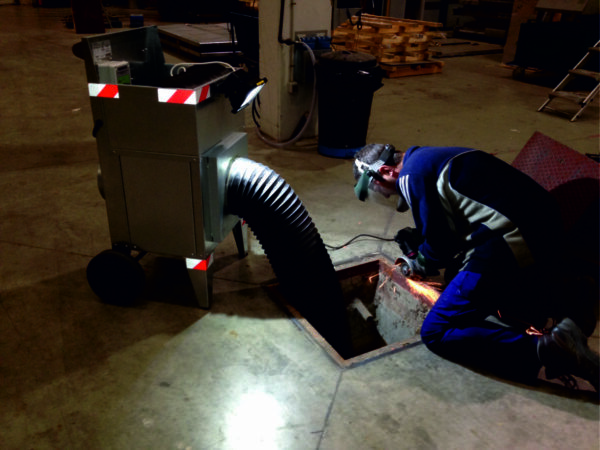 It’s very frequent for workers to face bad smells when entering wells, collectors or any confined spaces in general, although a more serious issue is that they are also often exposed to odourless, harmful gases, that are not only dangerous because of their inhalation but because they can also be highly explosive (e.g. : methane). 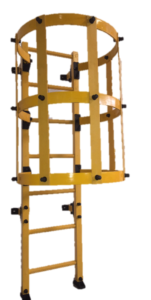 Retractable handrails and wheel for easy transportation. 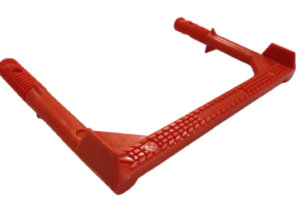 Anti-puncture tyres and safety brakes. 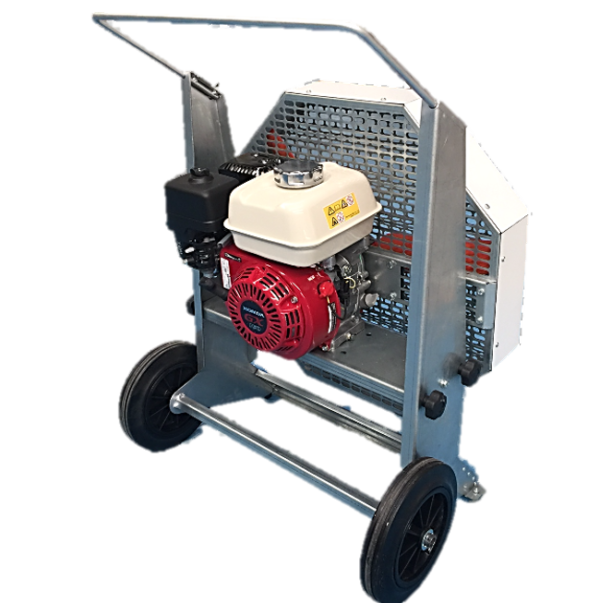 Total autonomy thanks to its own engine, no need for a generator or any extra equipment. 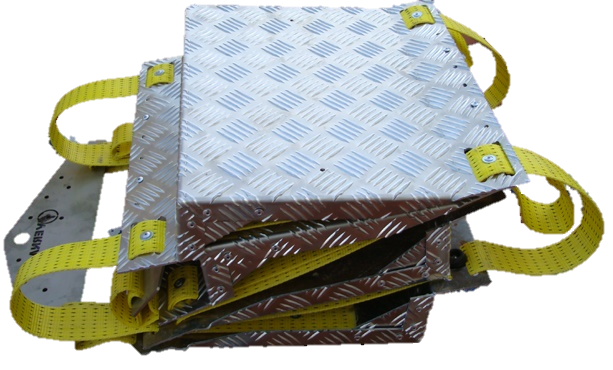 Made from galvanized steel, no welding used for its manufacturing. 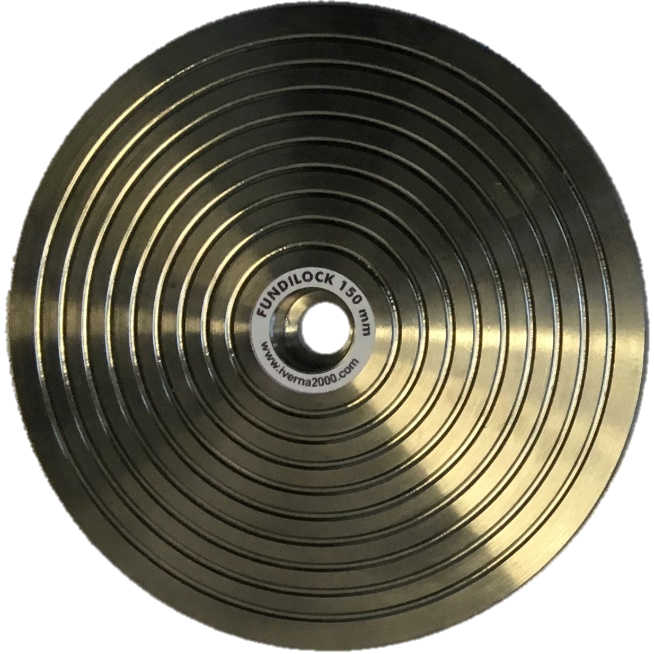 Peak flow of 6,500 m3/h., although can be made up to 11000 m3/h. Demuestra que eres un humano. Por favor, resuelve la operación: 24 + 12 = ?